I recently worked with a veterinary technician who gave medication to a cat without following the pill with water nor wrapping it in a treat. I was surprised. This vet tech has been working in the field for over a decade. 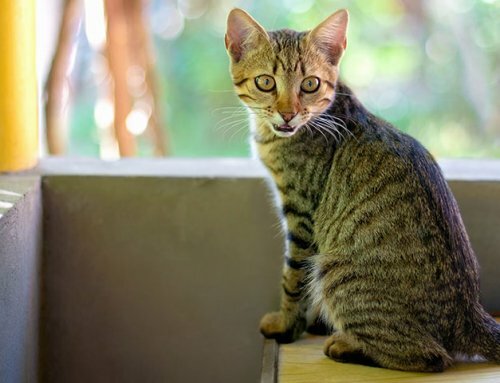 It struck me that if someone in a vet clinic was unaware of the potential for esophageal strictures and esophagitis when “dry pilling”, many of our readers might also be unaware of this risk. I thought this would be a great topic for a newsletter. 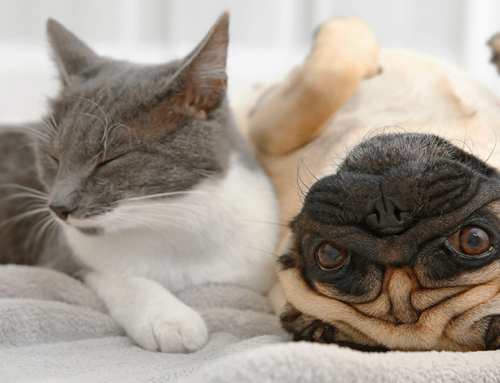 Heaven knows diabetic pets tend to take a lot of oral medications over the years relative to non-diabetic pets! Bottom line: You should never “dry pill” a dog or cat. 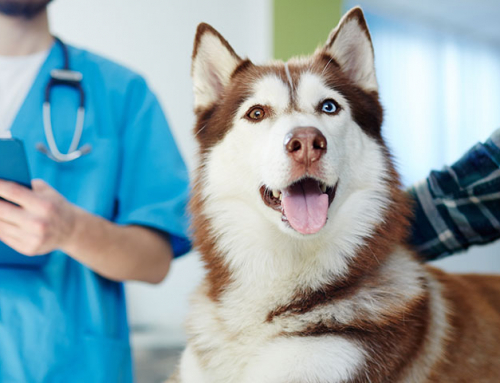 Today, I would like to offer tips to ensure that no matter how you medication to your pet, it ends up in the stomach rather than sitting in the esophagus where it might incite inflammation and damage. I tend to give all meds wrapped in pill wrap of some kind. Greenies Pill Pockets are an excellent option for this! I always keep a bag of them in every exam room. They come in a variety of delicious flavors that often trick your dog into thinking it is simply a treat. Additionally, if dogs and cats don’t voluntarily take the tablet in the wrap, at least they seem less offended when they realize what you’ve just put down their throat was actually quite delicious. 20 years ago I would use a dab of butter or peanut butter or canned food around tablets or capsules, but they often fall away from the tablet or capsule during the dispensing process. 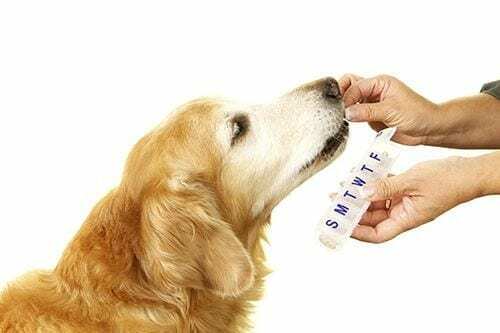 Some meds taste nasty and covering it completely makes subsequent doses easier if the pet doesn’t have a bad experience. There are several brands of pill wrap. They come in a variety of flavors from chicken to beef to peanut butter and more. Some brands are crumbly. I find the moister brands such a Greenies Pill Pockets is the easiest to use. Some brands have a hole in an individual piece of wrap. Others come in a tub. Even so, you can pinch off just enough to cover the pill and allow it to glide down the esophagus. 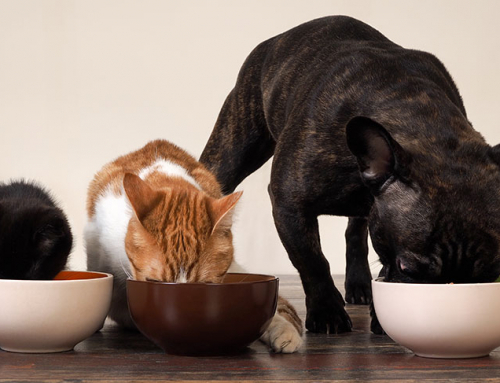 These products feature a PlayDoh-like consistency and most pets find the flavors delicious. The Vetoquinol Pill Wrap smells just like bacon! This brings me to the subject of how to pill a cat or dog. I’m right-handed – if you are left-handed, you can use the same technique with opposite hands. 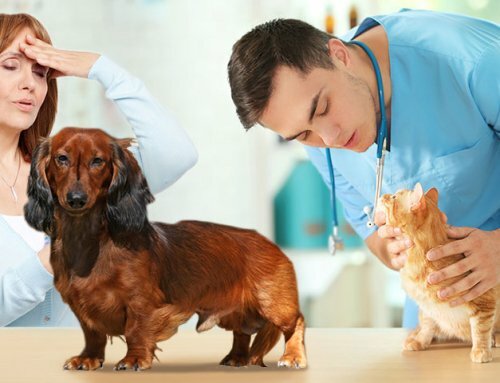 I use my left hand to steady the pet’s head, typically I place my left hand over the top of the pet’s head. I use my left fingers over a long-nosed dog’s muzzle or a short nosed dog or cat’s cheekbones. I point the head toward the sky and sneak the pill into the mouth, toward the back of the tongue as quickly as I can with my right (dominant) hand. I then hold the mouth shut until the pet swallows. Dogs often stick their tongue out when they swallow. Cats ALWAYS stick their tongue out after they swallow. If you don’t see your kitty’s tongue come out, it’s probably sitting in the back of the mouth. If you don’t see your cat’s tongue come out, as soon as you walk away you can bet your cat will spit out the pill. Those sneaky rascals! Years ago I treated a cat with esophagitis (cause undetermined) that later resulted into an esophageal stricture. The owners eventually had him euthanized because he was unable to keep any food down. It was heartbreaking. 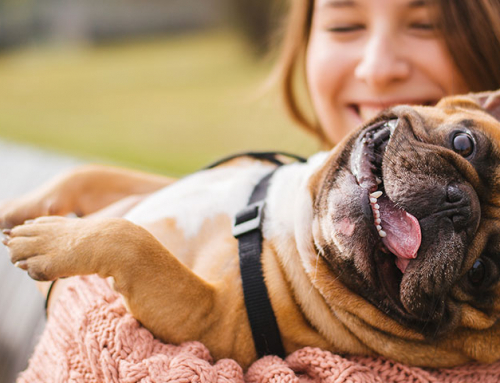 Using a pill pocket or syringing water after a pill or feeding your pet after administrating a pill are simple habits that can aid the passage of meds into the stomach rather than parking in the esophagus.